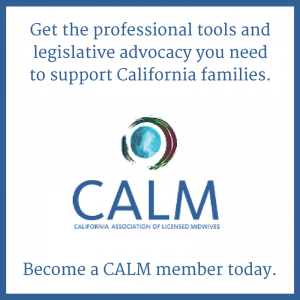 The California Association of Licensed Midwives (CALM) is the professional home for California licensed midwives. Strengthens the profession of California licensed midwives through advocacy and training. Increases access to midwifery care by ensuring that licensed midwives are visible, integrated into California’s health care system, accessible and valued providers of maternity care throughout California. 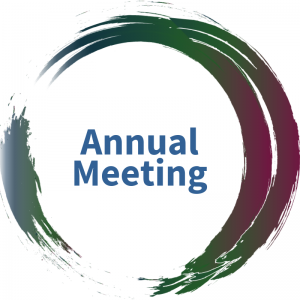 Learn more about membership, our legislative agenda, and upcoming programs. Our sister organization, the California Association of Midwives Foundation, helps more families have access to midwifery care through access to culturally sensitive care and education for families. Learn more here.